Think about your dad for a moment. How would you describe him? Is he a bright shining example of everything a dad should be? Or is he just a couch potato who's mostly grumpy-old-man by day and embarrassing-dancer by night? Whatever our concept of 'dad' is - good or bad or maybe even non-existent - we cannot escape the fact that in the Bible God is described as our heavenly 'Father'. His love, power, grace and will are absolutely perfect and the best part is that he's always there for us no matter what (even when our earthly dads start trying to do the moonwalk!). 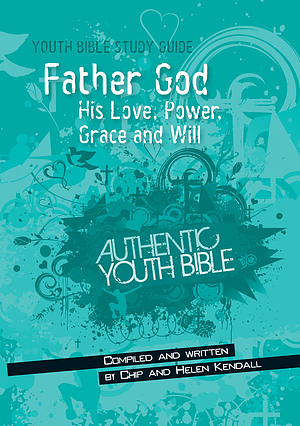 One of a series of study guides designed to be used alongside the Authentic Youth Bible, Easy-to-Read VersionTM. It contains insights from a number of well-respected authors and has been compiled by Chip and Helen Kendall. Father God His Love, Power Grace and Will by Kendall Chip was published by Authentic in January 2014 and is our 2278th best seller. 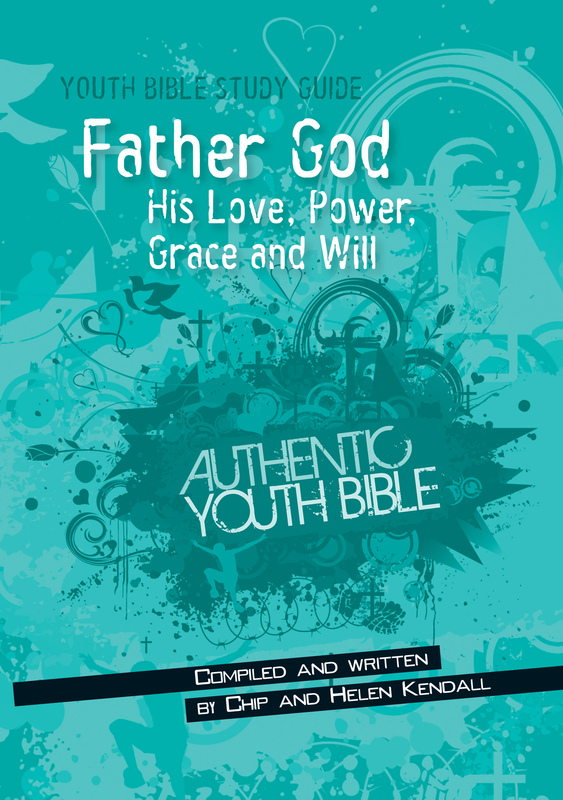 The ISBN for Father God His Love, Power Grace and Will is 9781860246326. Be the first to review Father God His Love, Power Grace and Will! Got a question? No problem! Just click here to ask us about Father God His Love, Power Grace and Will.